Chef Glenys and I have spent some time cruising through cookbook catalogues and have fallen in love with a few that we want to share with you! 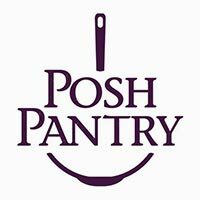 We thought it would be fun to do a Posh Book Club monthly where we will introduce a book to you and provide a gourmet evening to sample some of Chef Glenys’ favourite menus inside! This book club evening will be held on Tuesday October 2 at 630 with a surprise menu. 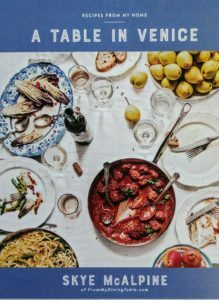 The cost includes a copy of the cookbook for you (retail $40), a gourmet 4-5 course luxe menu inspired from the recipes in the book, some tips and tricks for other recipes in the book, and a fabulous evening! We hope this gives you some October inspiration and encourages you to branch out and be adventurous in your home kitchen! A surprise based on Chef Glenys’ favourites! Be sure to come hungry!